We collected one metadata history record for Buildingdashboard.net. Buildingdashboard has a medium sized description which rather positively influences the efficiency of search engines index and hence improves positions of the domain. 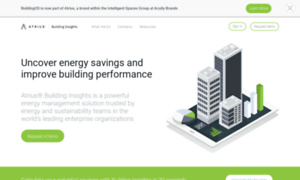 BuildingOS aggregates energy data from metering and building systems into one unified source.